Are you wasting copious amounts of time to gain a true understanding of all costs on all your vendor invoices, and manually accepting or rejecting all charged enterprise subscription costs? 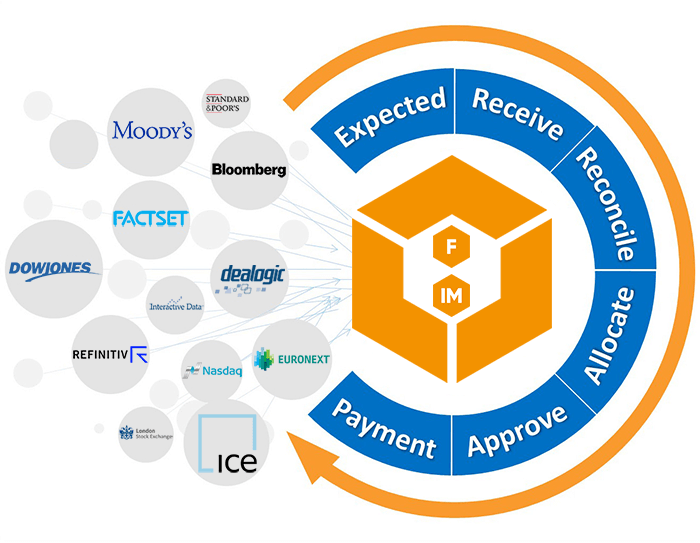 FITS & INFOmatch provide a fast, paperless and rules-based process delivering automation of the invoice entry, reconciliation, approval and payments lifecycle. Managing invoicing and payment workflows is complex. Firms usually take a huge amount of products – such as market data, research, software & other information services – whereby the vendors’ billing policies differ extensively. 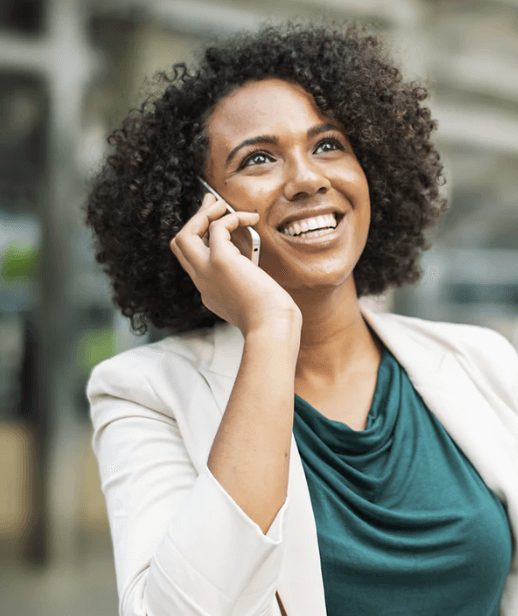 The invoice approval and reconciliation process to identify billing errors and ensure you’re not overpaying can be very manual or, in some cases, nonexistent. Automated invoice processing software can help you by providing end-to-end management and oversight of the invoicing and payments workflows within the entire organization. Ready to gain total visibility, automation, accuracy & efficiency for all your invoices? Learn how to streamline your entire invoice lifecycle. Our enterprise spend management solutions – FITS & INFOmatch – provide a fast, paperless and rules-based process delivering automation of the invoice entry, reconciliation, approval, and payments lifecycle. Reducing the error-prone reliance on manual processing and creating a customized audit trail for compliance and reporting purposes, FITS & INFOmatch provide end-to-end management and oversight of the invoicing and payments workflows. With our invoice processing software you gain total visibility, automation, accuracy and efficiency for each and every invoice, from it being due to being paid.